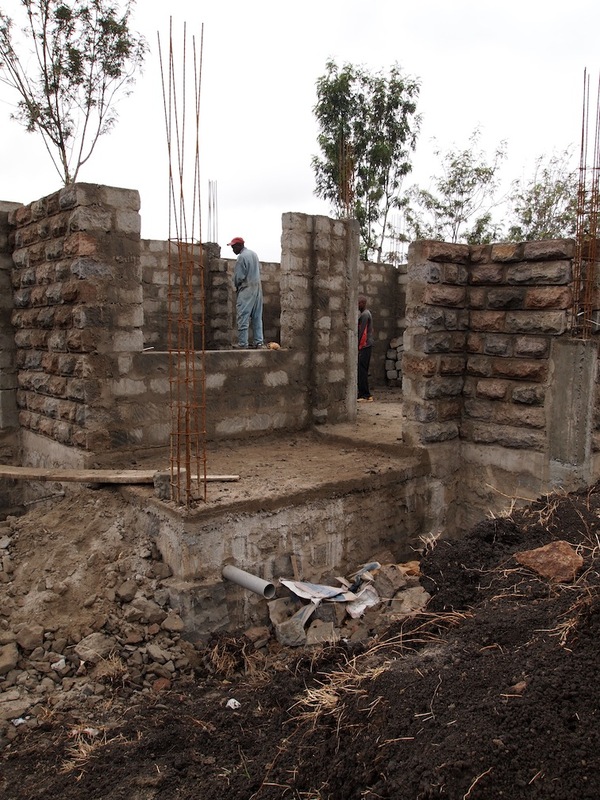 Here is a quick update from Traci in Kenya! 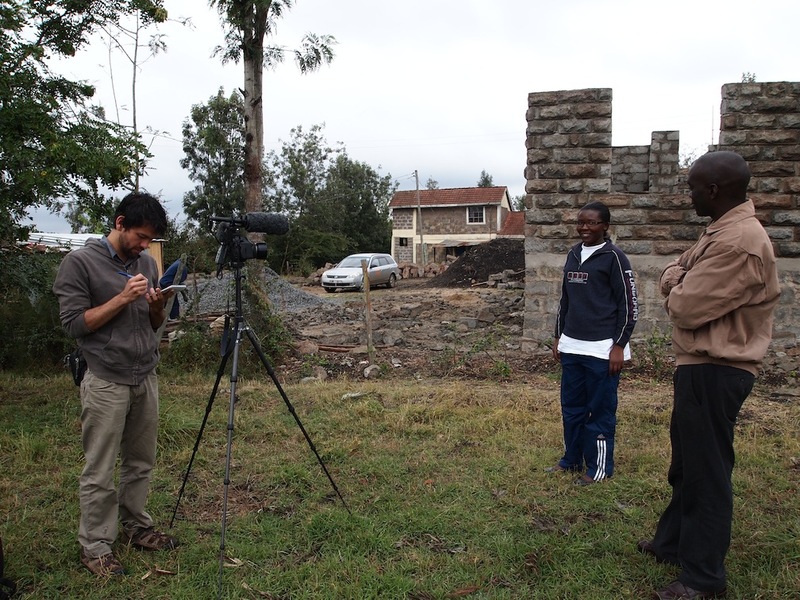 She had the chance to check in with Rose Karanja the other week and was able to post some great pictures. You can view more of the pictures by going to Traci’s blog, the link is at the bottom of her post. A few days ago I had the pleasure of finally meeting the much talked about Rose Karanja. Featured in many Zidisha posts and appearing in various forms of news media worldwide, I felt as if I already knew this truly inspirational individual. The epitome of a woman, Rose exudes a confidence that has surely been the driving force of her success thus far. 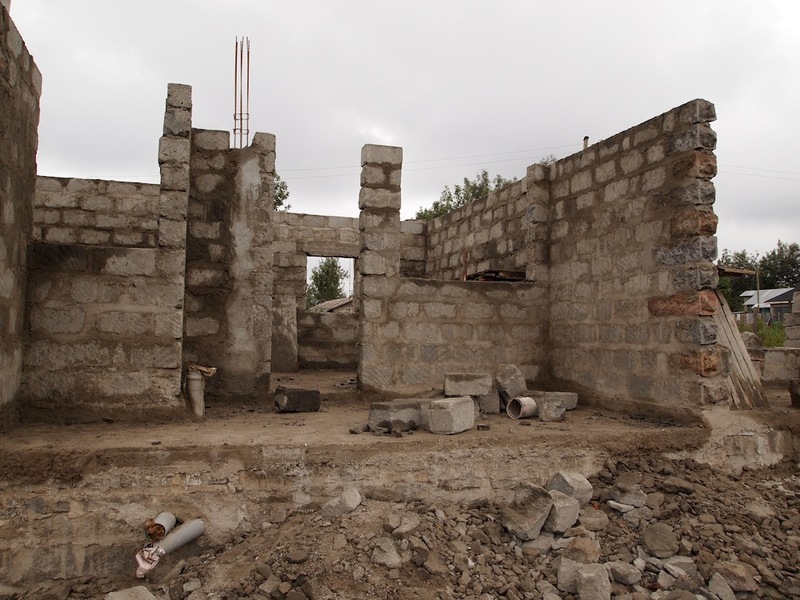 The pictures highlighted in Alex Villec’s article show the foundation of a house being built. Look at the transformation now!